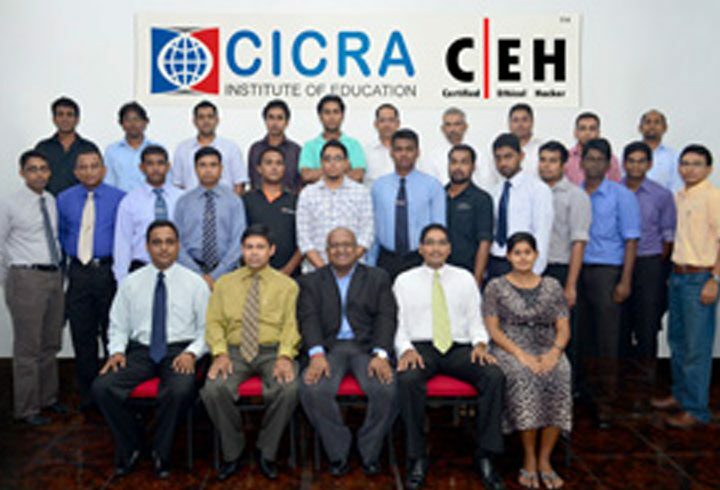 Moscow – On March 14, 2011, an international launch of ethical hacking courses took place around the world. 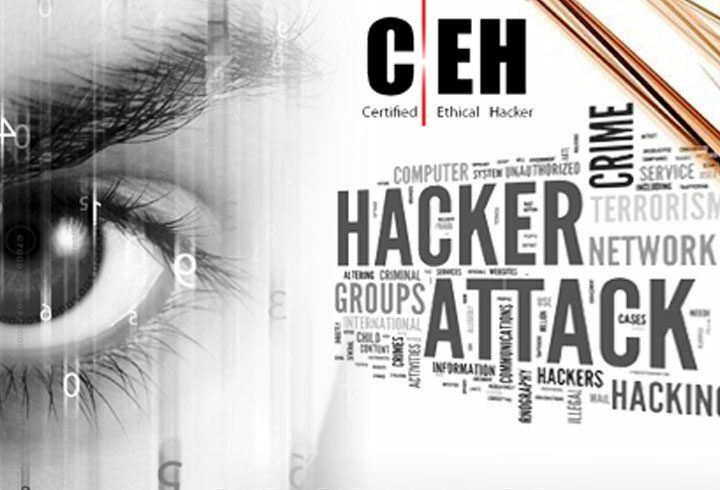 Tens of thousands of Russian security engineers now have access to secret chips and techniques of hackers at the EC-Council authorized courses of Certified Ethical Hacker (CEH) Version 7 at the Center “Specialist”. 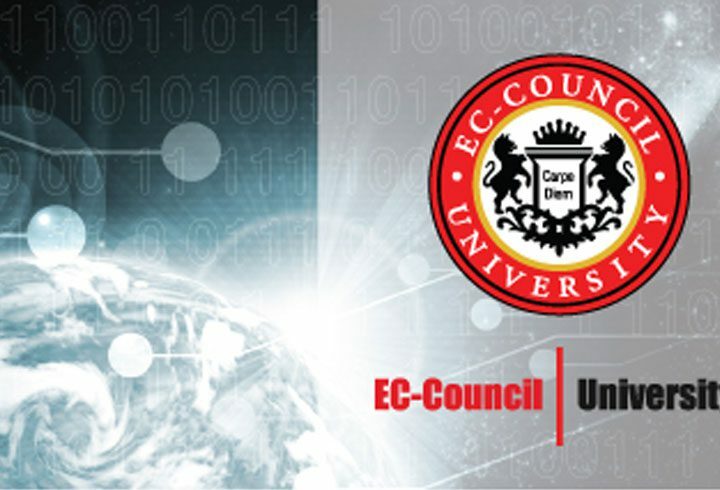 Upon the completion of this highly technical ethical hacking course, participants will receive the much-acclaimed EC-Council Certified Ethical Hacker certification. The CEH program was officially accepted by the US Department of Defense last year, as part of its DoD Directive 8570.01M Change 2. Center “Specialist” and EC Council started a new chapter in Russia’s history of information security. At the press conference, Sergey Klevogin, a Certified EC-Council Instructor, demonstrated how information systems can be protected using techniques and methods based on offensive tactics of hackers. “Being aware and understanding the various vulnerabilities, a security engineer can almost fully protect systems from being compromised,” Klevogin said. “By knowing the tools and methodologies that a perpetrator employs, one can competently defend the company’s security systems from intrusion. Now they have the opportunity to be the ‘real’ hackers at the other side of the fence. 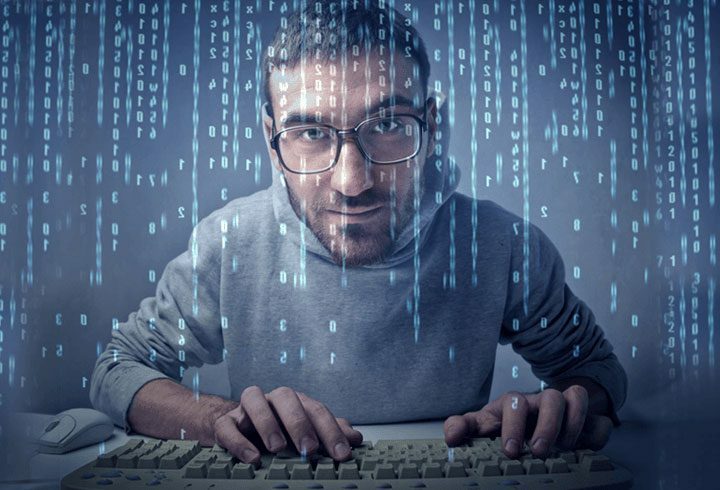 In line with the CEH philosophy, to catch a hacker, you have to think like one. The representatives of Russia’s leading computer media, including Hacker, PC World, Hard & Soft, ComputerBild, Chip and PCWEEK were invited to participate in the presentation. 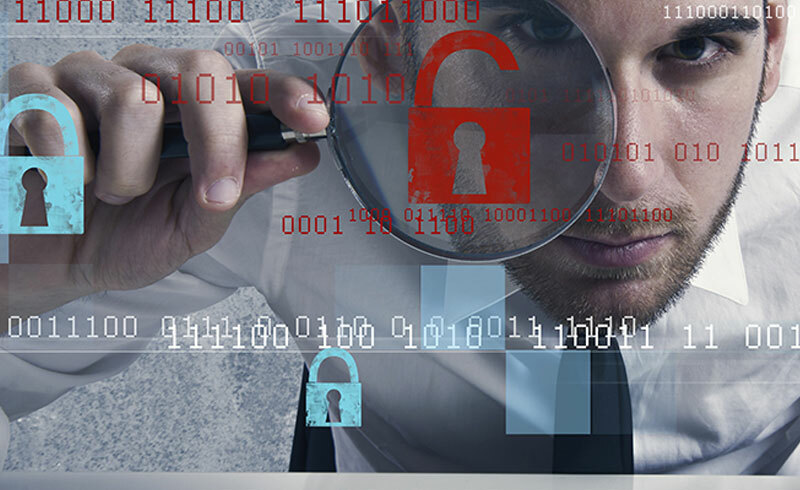 The largest Russian TELECOM-operators and banks expressed particular interest in the Certified Ethical Hacker program. “Russia has some of the most talented and ingenious hackers in the world. I believe the CEH program will enable them to apply their brilliant skills for a good cause rather than evil,” Gudzenko said.